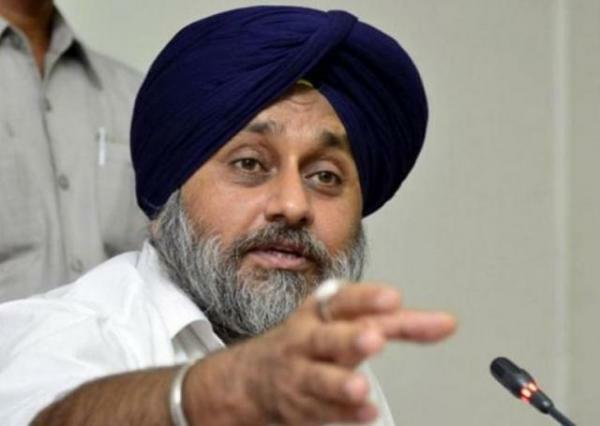 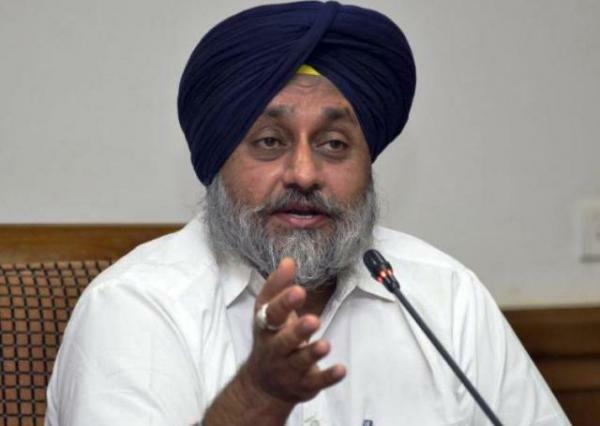 Former Punjab Deputy chief minister and Shiromani Akali Dal (SAD) president Sukhbir Badal today asked chief minister Amarinder Singh not to act petty and spiteful and give the defence minister of a sovereign country the respect he deserves. 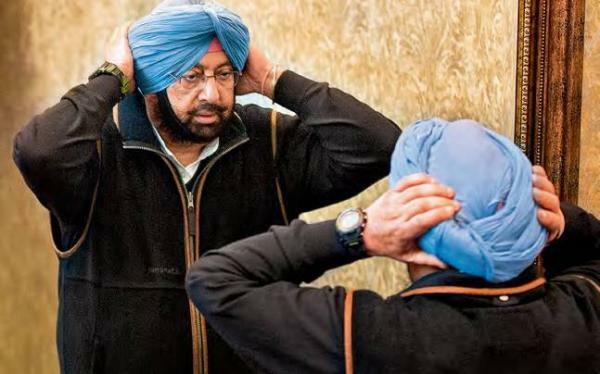 Fault finder, not Path finder; Badal describes Guv's address as "Directionless, Visionless and Retrograde"
Reiterating his commitment to farm loan waiver, Punjab CM Captain Amarinder Singh on Thursday welcomed reports that PM Modi had instructed the Niti Aayog to make an assessment and formulate a plan for debt waiver. 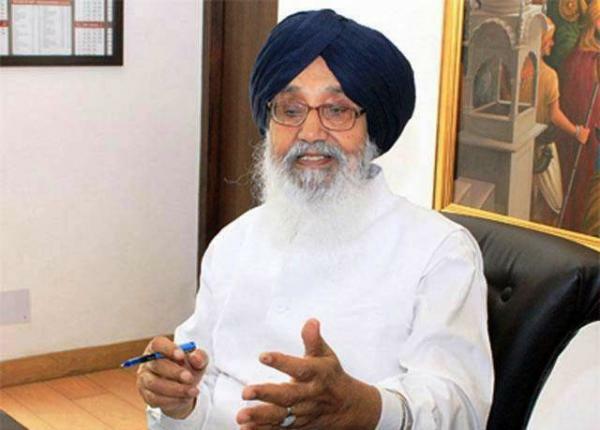 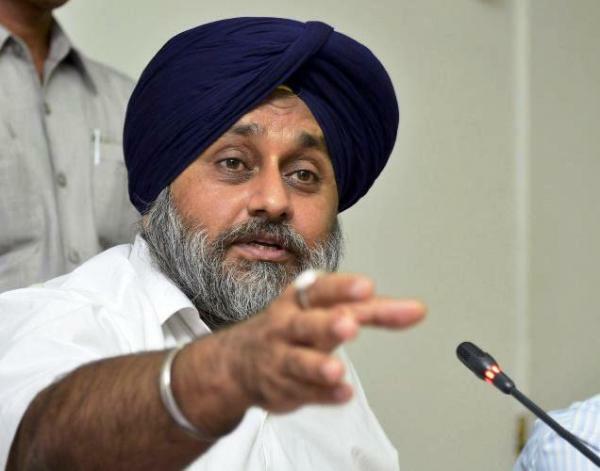 Sukhbir Singh Badal today said it was unfortunate that the Congress had gone back on its promise for a complete loan waiver for Punjab farmers within one week of government formation. 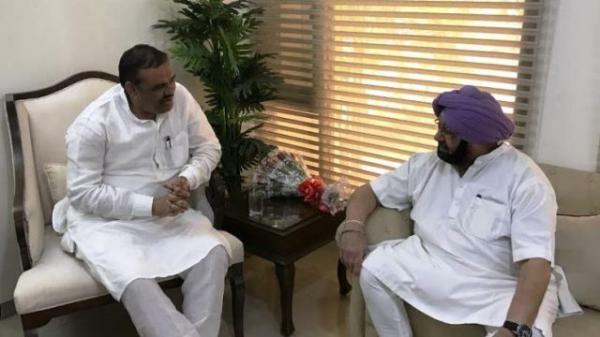 Punjab Governor VP Singh Badnore on Monday appointed Rana Kanwarpal Singh as Pro Tem Speaker after administering him the oath of office as member of the 15th Vidhan Sabha. 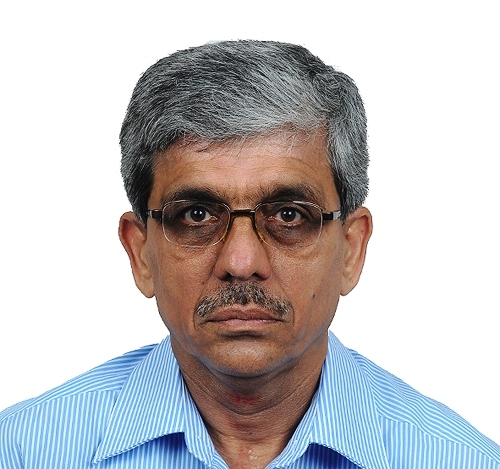 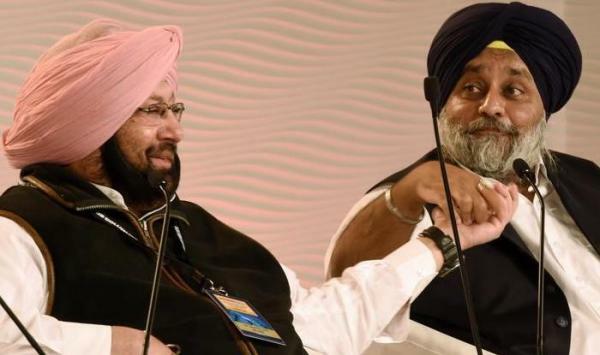 For the first time in Punjab, a retired bureaucrat has been appointed as the chief principal secretary to chief minister Capt Amarinder Singh. 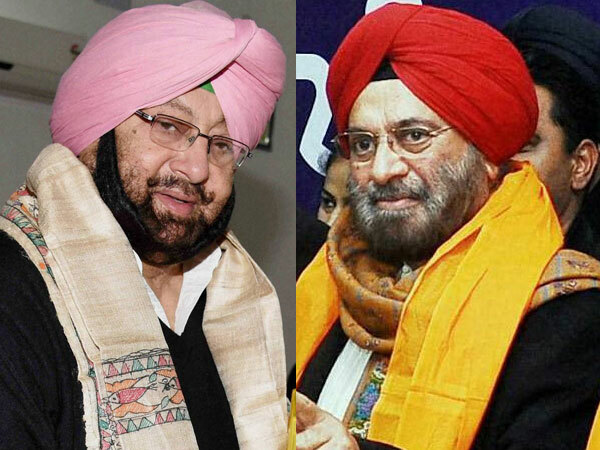 Also, in a first, the state has five women deputy commissioners. 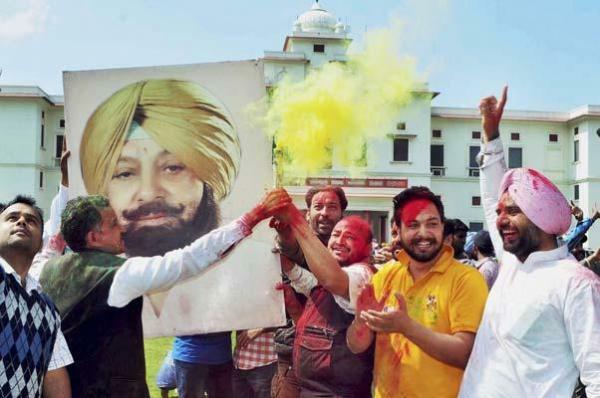 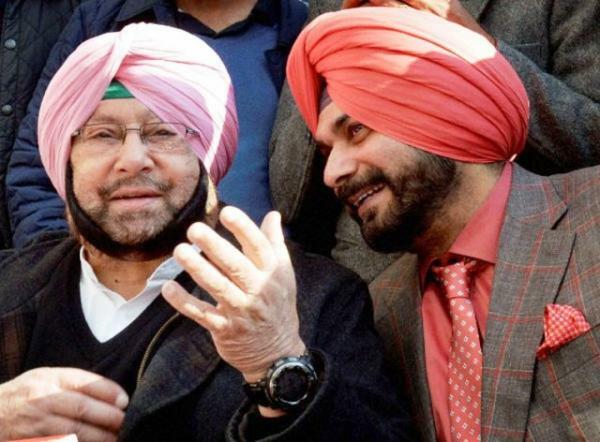 On his 75th birthday, Captain Amarinder Singh gave himself an impressive victory in Punjab, the only consolation for the Congress on a bleak day at national level. 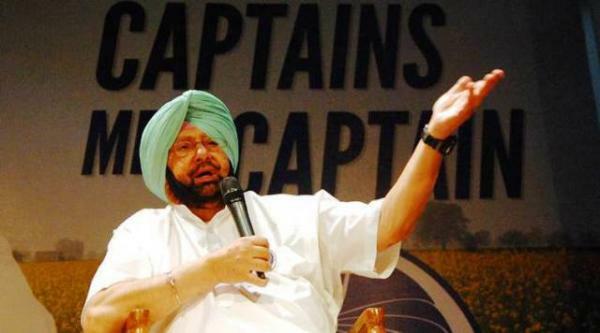 The Congress is making a comeback in the state after 10 years. 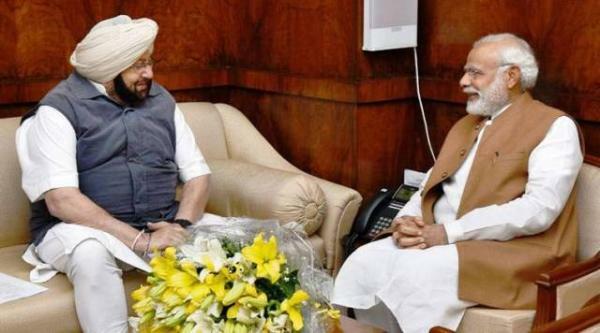 Prime Minister Narendra Modi today called up Punjab Congress president Captain Amarinder Singh to congratulate him on his party’s landslide victory in the state assembly elections. 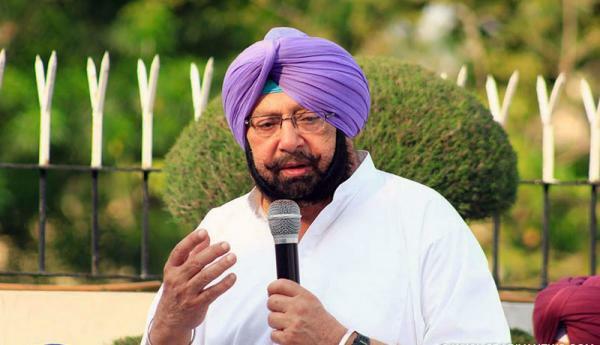 Punjab Congress president Captain Amarinder Singh has cornered the Aam Aadmi Party (AAP) over its spate of panic reactions in the wake of the polling to the state assembly, dubbing them as a sign of the dread in Arvind Kejriwal’s party over its certain defeat. 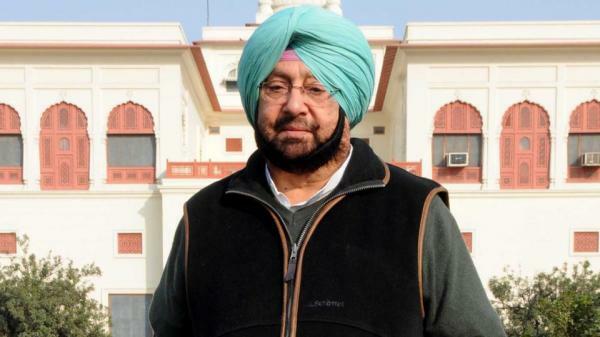 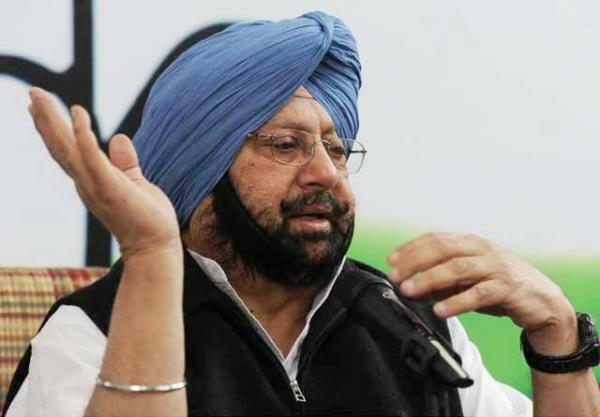 `Shameful and disgusting’ was how Punjab Congress president Captain Amarinder Singh on Monday reacted to reports of his opponent from Patiala General JJ Singh’s threat not to do any work, if elected, for those who did not support him in the just concluded assembly polls.